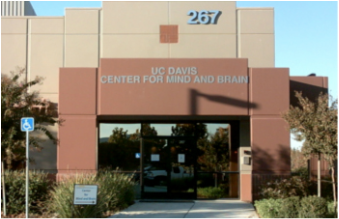 Our highly collaborative laboratories are located at the UC Davis Center for Mind & Brain. 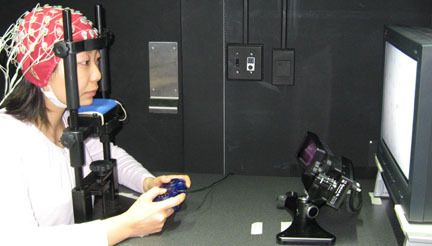 Our main research topics are visual attention, visual memory, object and scene perception, and oculomotor control. 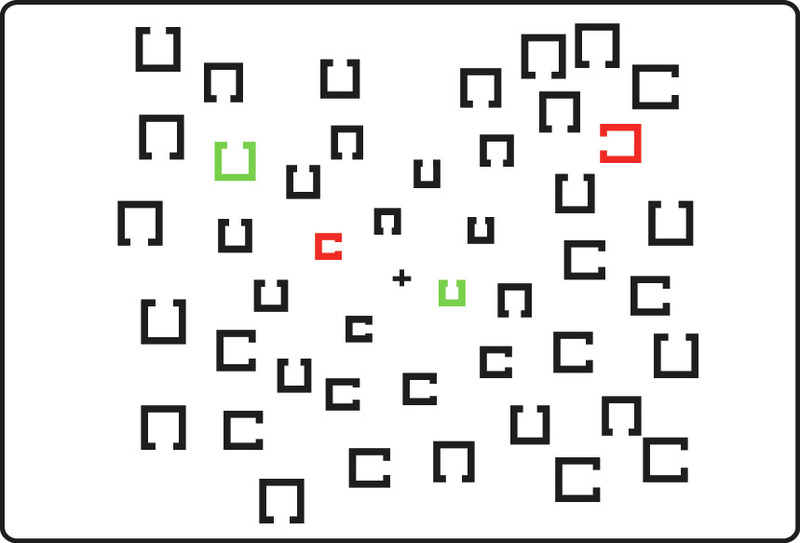 Our research makes use a variety of methods, including psychophysics, eye tracking, ERPs, fMRI, TMS, tDCS, and quantitative modeling.